TecGuru is your personal website department. If you are a small startup, ministry, or large corporation, our team of professionals can help you find a solution to fit your needs and budget. All of our work is responsive and meets modern mobile friendly requirements. Although TecGuru doesn’t offer a streaming platform, our team has vast experience with streaming online video and can help you get the equipment and distribution service to fit your needs. Our relationship with a US based data center guarantees the servers built by TecGuru are fast, stable, and secure. Our in-house team of experiecned marketeers can help with image and social media to push your brand to the next level. Our unlimited bandwidth podcast hosting, gives your listeners the fastest download speeds and integrates seamlessly into your website. No need for 3rd parties, overages, or embed codes. Small sites, with less then 100k hits per mo. Best for small sites that are quickly growing. Highly active websites and large databases. *Additional storage can be bought with any plan at $0.20 per GB. Our relationship with a state of the art data center ensures the maximum speed, scalability, and up-time for your site. 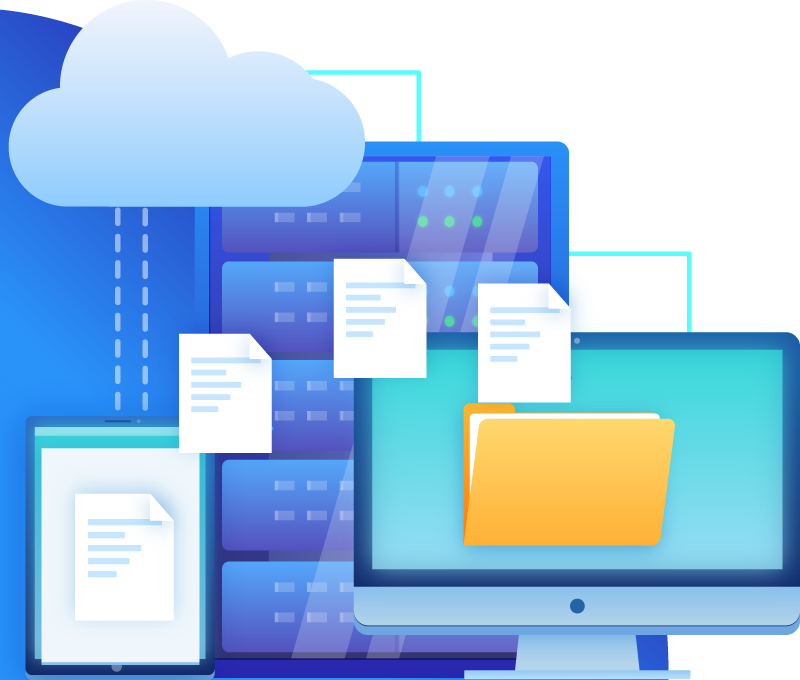 Our daily automated server level snapshots, WordPress level files, and database backups give you peace of mind. 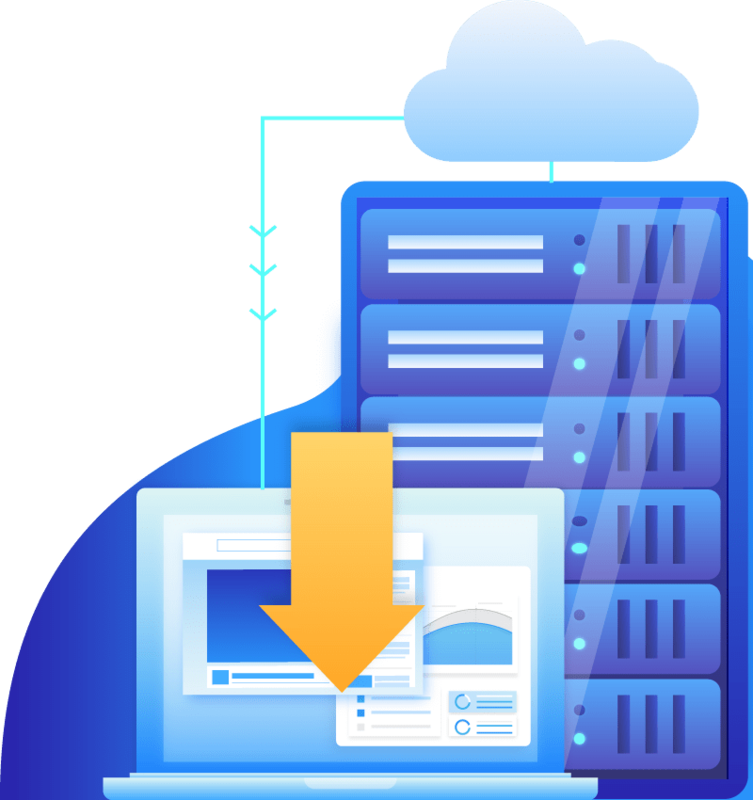 Although our hosting plans come with a competitive amount of storage. Additional storage can be purchased, up to an unlimited amount on all plans. Our US based team is ready to help you with any of your website needs. There are no contracts, you can cancel at anytime. However, if you don’t love our hosting option after 14 days we will give you a complete refund. Reach out to one of our team members to talk about your goals, needs, and even current website frustrations. We will work with you to give the right solution. From free advise, to turn key, white glove service… we are here for you.